Norwegian holidays are something that everyone should experience at least once in his or her lifetime. Norway is gorgeous and has so much to offer those who visit. 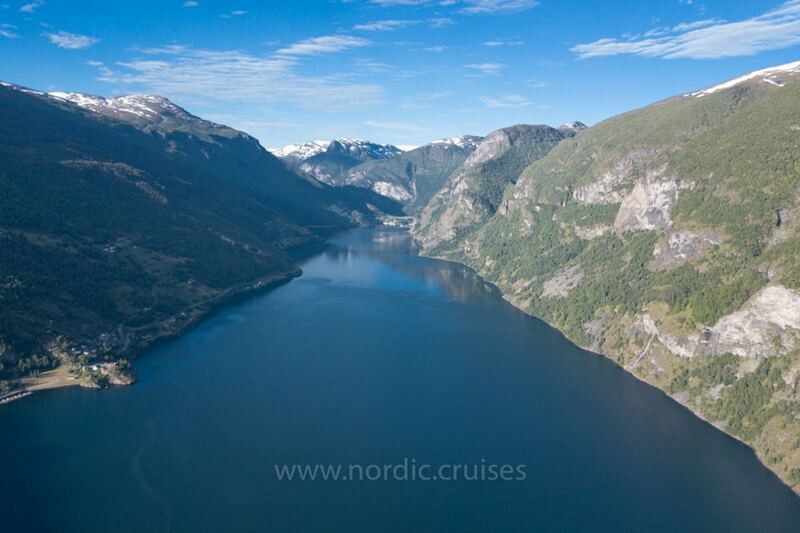 When planning your Norway visit, you will want to include the famous fjords. This region is one that will delight everyone and anyone. 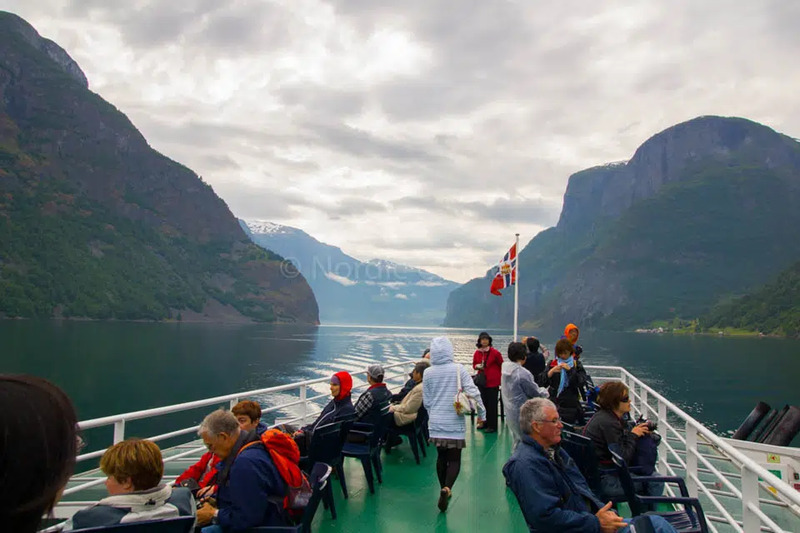 Known as one of the most beautiful areas in Norway, the Hardangerfjord region has two national parks, waterfalls, glaciers, fjords, and two tourist routes. You can experience the unsurpassed beauty of this area in many ways. For those who enjoy sightseeing by walking or hiking, there are easy, difficult, short or long trails that will take you through the stunning natural landscape. From guided rock climbing tours to simple glacier walks, there’s something for people of all ages and fitness levels. You’ll find kayaking and cycling should you desire. For those who prefer to take a guided tour in a vehicle, they are there for you too. In addition to the natural beauty of this region, visitors can learn about local tradition culture at the visitor centers and museums. The Nordfjord region offers just about every kind of imaginable scenery. 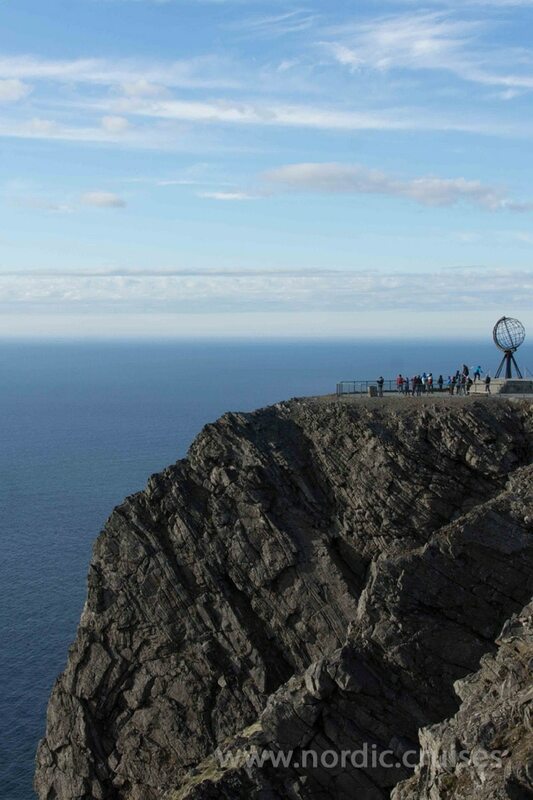 This must see area boasts steep mountains that plunge to the fjord and coastline creating spectacular waterfalls. You will also see rolling farmland, sandy beaches or rocky shoreline areas, fabulous glaciers and Hornindalsvatnet, Europe’s deepest lake. For those who enjoy skiing, there is year-round skiing at Stryn Summer Ski Centre. Other activities include hiking, fishing, surfing, biking, glacier walking, and kayaking. You will become immersed in the regions cultural heritage that includes folk music, art, foods and traditional costumes. Your visit to Norway will likely include the Geirangerfjord Region. This fjord is home to some of the steepest mountainsides on the west coast of Norway. The waterfalls that plunge into the fjord are amongst the most magnificent falls in the world. There are a number of ways to see this region including bus tours, hiking tours, and boat tours. Norwegian holidays must include the Sognefjord. 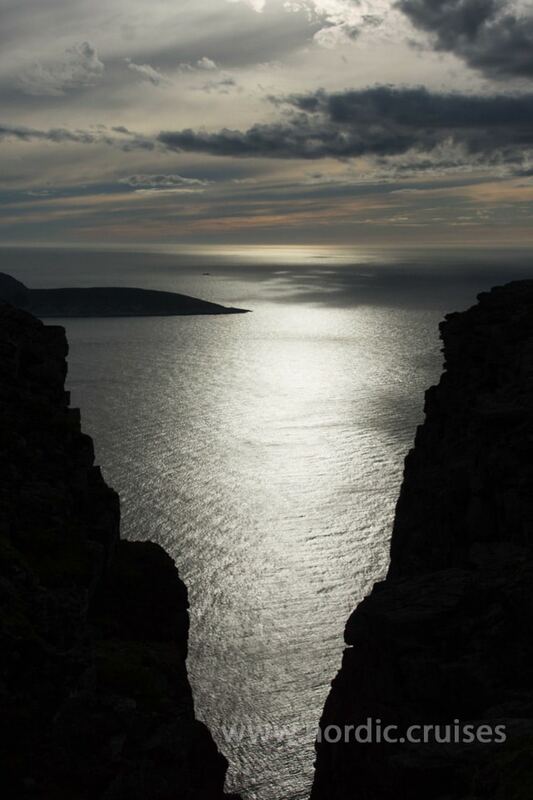 This is Norway’s longest, deepest and best known fjord. There are so many things to do and see and never enough time. Don’t miss out on a train excursion. You can take a day trip or extend your train journey over a few days. Other ways to experience the sights include guided walking tours, boat tours, white water rafting, cycling, mountain biking, rock climbing, and kayaking. The area is dotted with small quaint villages where 30,000 people make their homes. Picturesque villages, steep mountain slopes and impressive waterfalls are some of the highlights of the Naeroyfjord area. The narrow fjord is one of Norway’s most beautiful natural sights and makes for an enjoyable day trip. 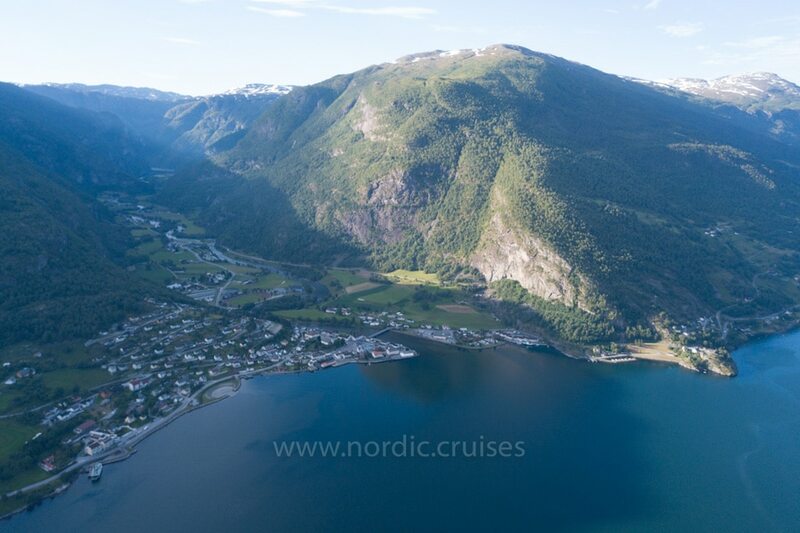 A cruise of the Naeroyfjord is the best way to see the sights during your Norwegian holidays. 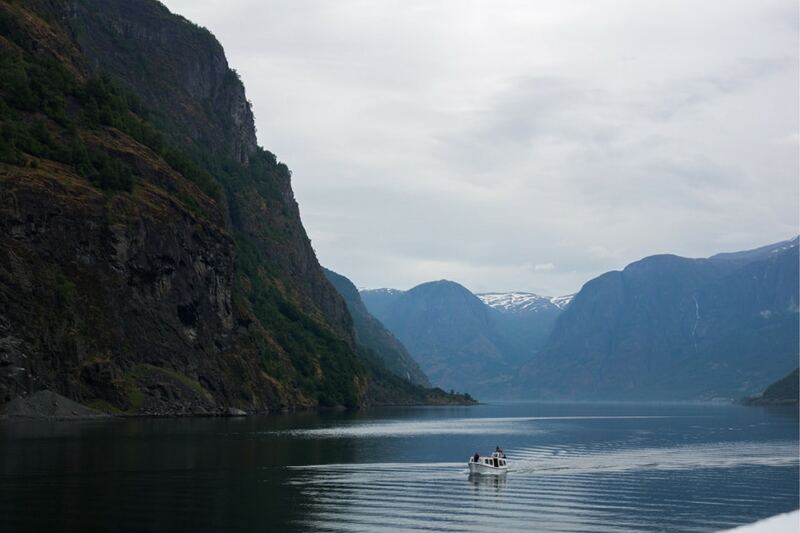 As you can see, your Norway visit wouldn’t be complete without including the famous fjords.